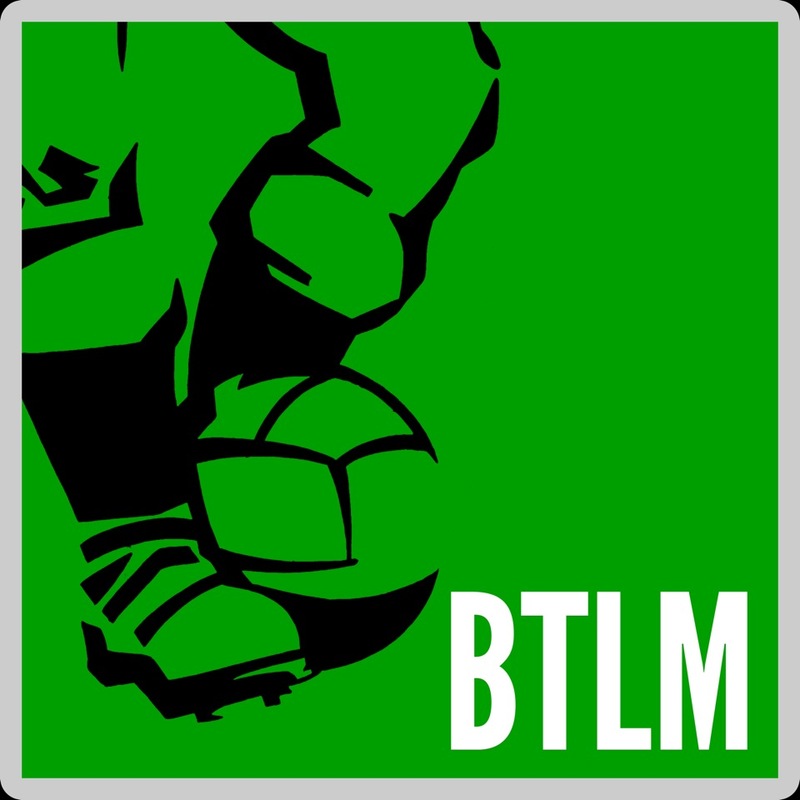 We’ll readily acknowledge that BTLM tends to feature more posts dedicated to club football rather than the international game, but we do hope you’re appreciating our efforts to post World Cup specific material for the duration of the current tournament in Brazil. Today we have our second Panini album reproduction, this one featuring the players and nations from the 1978 tournament in Argentina. As ever, click on any of the images to open the Gallery and view full-screen.